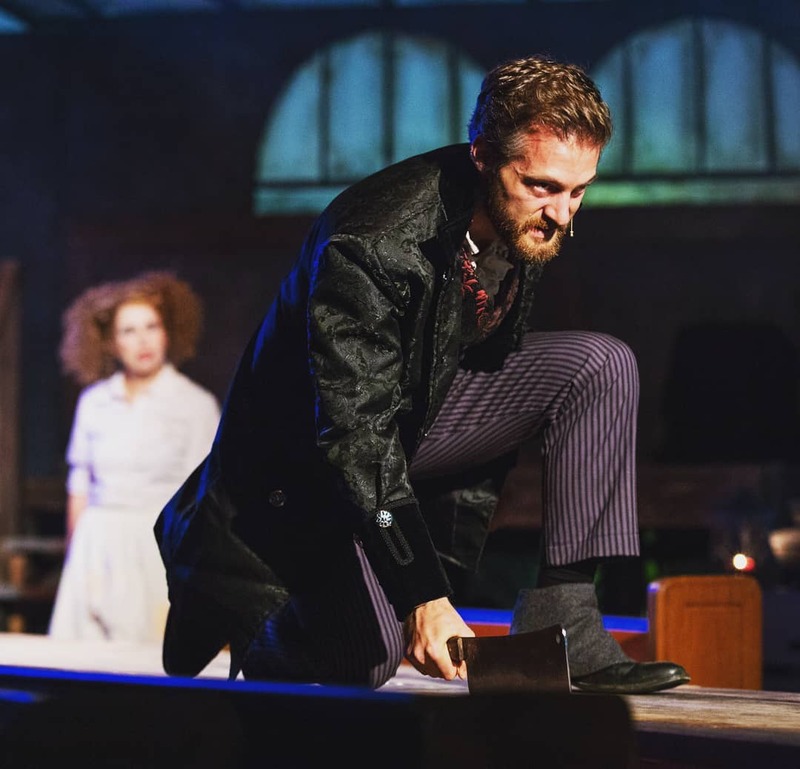 Modern Opera Company presents a reprise of the cabaret-style reading that began our Potluck Opera Series: Sweeney Todd – The Demon Barber of Fleet Street. Presented in the Theater at 244 Rehearsal Studios, NYC, ONE NIGHT ONLY! As we have done since our Potluck Opera inception last August, we encourage our singers and audience members to bring food, beverages, alcohol and treats. This is quite a party! But, maybe leave the meat pies at home!